You can have a fabulous time in Peru no matter what your budget might be—but extra funds go a long way to making your trip even more unforgettable, whether you're climbing aboard South America's first luxury sleeper train or dining on the best ceviche in Lima. Read on for a recommended selection of high-end experiences, from glamping and spas and to fine dining and first-class train travel. You can sleep like a king — literally —in Peru. That's because some of the best hotels in the country are converted palaces and mansions that date back centuries. Now they've been updated to include everything from Egyptian cotton sheets to spacious en-suite bathrooms lined with locally sourced stone, not to mention mini-fridges stocked with cold champagne. And oxygen enrichment in every room, should you feel short of breath at high altitude. 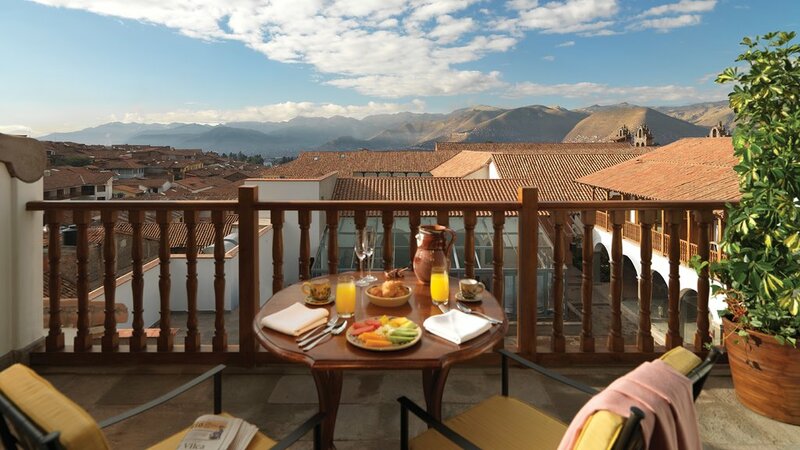 Some of the best hotels to try include Palacio del Inka and Belmond Palacio Nazarenas, both located in the heart of historic Cusco. Nearby, another option is Palacio Manco Capac, just outside the city on the slopes of San Cristóbal hill. Though the building itself isn't technically a palace, the property was the site of the palace of Manco Capac, the founder of the Inca empire. The grounds still feature Inca ruins that you can stroll past after breakfast or before a pisco sour in the evening. In Lima, try the beautiful Hotel B, housed in a Belle Époque mansion designed in 1914. Though not as old as some of the country's more historic properties, the mansion served as the president's personal getaway in the 1920s, and the Italian marble and glittering chandeliers evoke a glamorous era. It's located in the hip neighborhood of Barranco. Looking for a boutique hotel in the Peruvian capital? Check out these recommendations for the best options in Lima. In 2017, the Belmond Andean Explorer launched as the first luxury sleeper train in South America. And it's white linen and champagne all the way: there's an open-air observation car, two bars, a spa, and lovely leather-lined cabins with private bathrooms and picture windows of the scenery rolling by outside. At the time of writing, there were a few journeys available: Cusco to Puno (and vice versa) and Cusco to Arequipa (with a stop in Puno). Every trip lasts one or two nights. 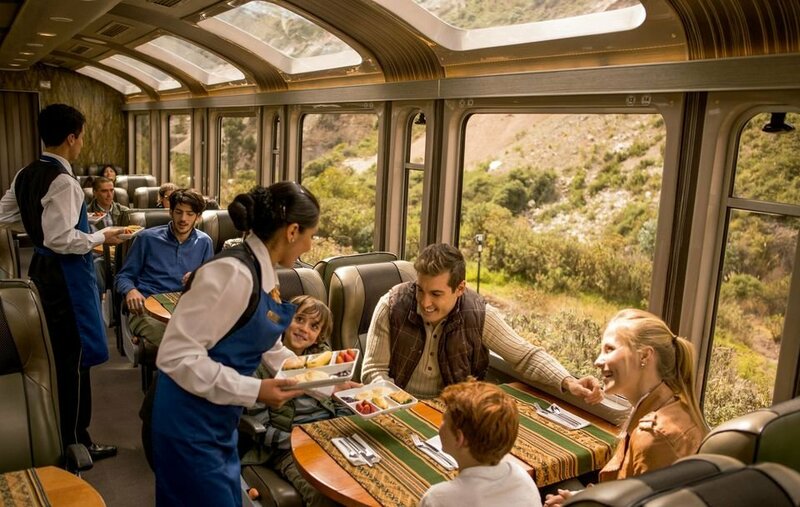 The Belmond train might be the first overnight offering, but luxury train travel is hardly a novelty in Peru. Many visitors catch one of PeruRail's trains from the Cusco area to Aguas Calientes, best-known as the gateway to Machu Picchu. 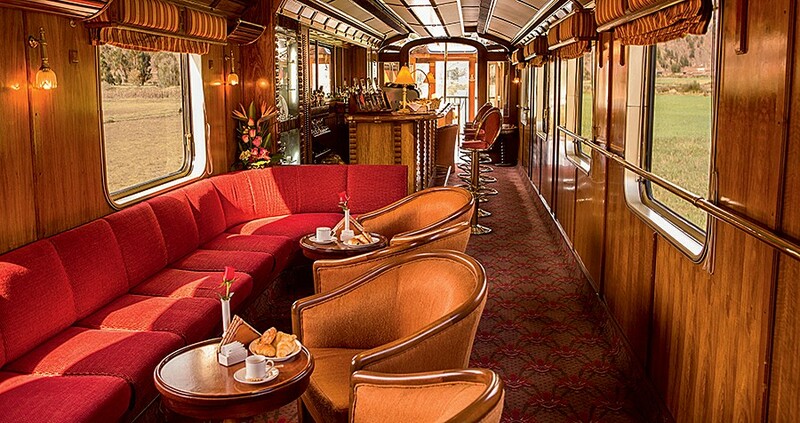 The Belmond Hiram Bingham (named for the American explorer who discovered the lost Inca city long after it was abandoned) is the company's most luxurious service, featuring welcome cocktails and live music onboard. The Vistadome train is just as lovely, though, with huge domed windows allowing privileged views of the lush scenery along the railway. The train's gourmet breakfast service, complete with white linen and fresh flowers, is a treat. Read this article for more on Peru's best train rides. You can get great ceviche at any hole-in-the-wall eatery in Lima. But at the country's best fine dining destinations, you'll have ceviche made with sustainably raised fish — and paired with a pisco sour, the national cocktail, made with top-shelf pisco. Thanks to Peru's reputation as a foodie destination, culinary touring is big here. 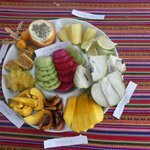 Tour agencies like Aracari offer tailormade food tours of Peru that involve visiting local markets in Lima, cooking with a chef, tasting pisco with a sommelier, and visiting an organic farm in the Sacred Valley. Similarly, Southwind Adventures has a first-class itinerary that takes travelers to several destinations in Peru to meet local farmers, enjoy pisco tastings and cooking demonstrations, and linger over leisurely lunches at some of the country's top restaurants. If you only have an evening to spare, consider the ceviche- and pisco-making courses at SUMAQ Machu Picchu Hotel, a five-star hotel located in Aguas Calientes, the gateway to the lost Inca city. 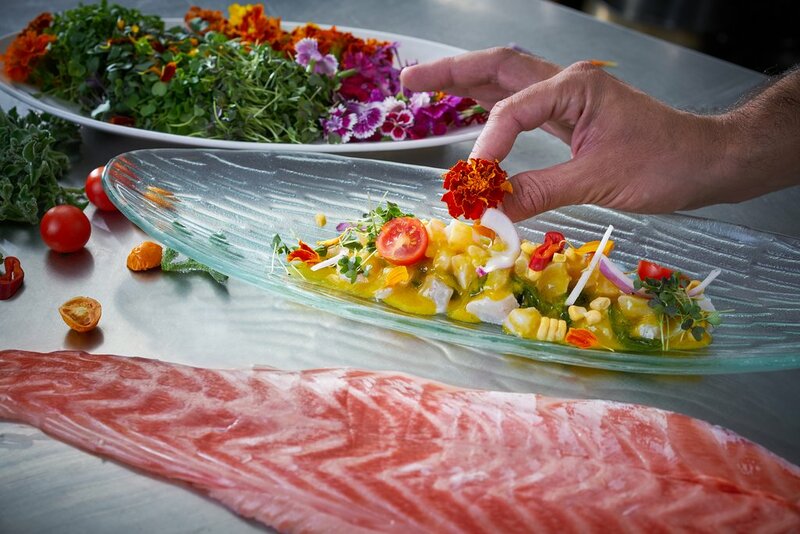 Whether you have a day or a week to devote to tasting local ingredients or trying your hand in the kitchen, learning more about Peruvian cuisine, and arming yourself with a few skills to take home with you, is a luxury. 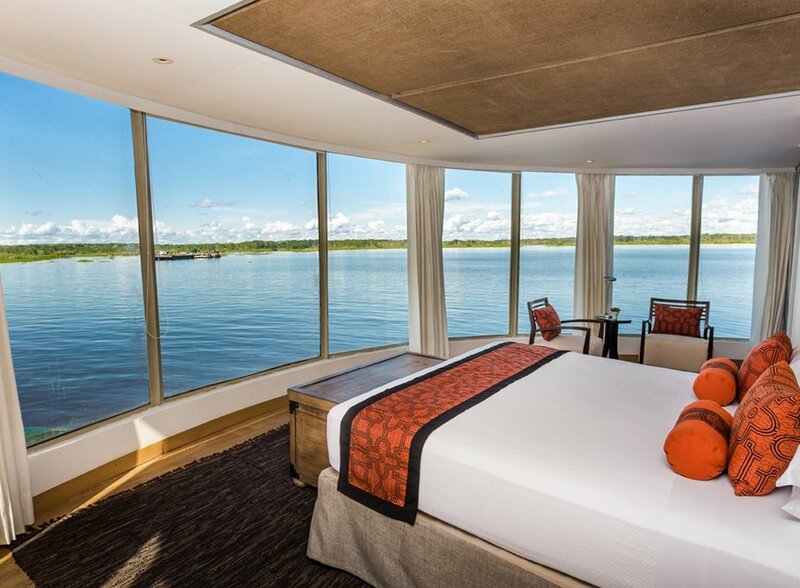 A journey by boat down the Amazon is the trip of a lifetime. Generally speaking, though, it's not a luxury experience: most travelers who make it to this remote part of the world are more concerned with spotting wildlife than with pillow menus or spa services. There are a few exceptions, though. One of the largest protected areas of jungle in the Amazon, the Reserva Nacional Pacaya-Samiria, is accessible by luxury boat. Delfin Amazon Cruises and Aqua Expeditions are two companies that make the trip from Iquitos. Services vary, but some vessels have spas and swimming pools, plus fine food and wine. The tradeoff is worth noting: larger luxury boats can't navigate down the smaller tributaries, where some of the Amazon's best wildlife viewing is found. But not to worry. You'll still see an incredible variety of flora and fauna aboard a high-end ship. Read more about the best river trips on the Amazon here. Just because you want to have an active vacation in Peru doesn't mean you have to rough it. You can plan your hikes and treks to culminate at elegant ecolodges or high-end hotels, or you could let the experts arrange it for you. 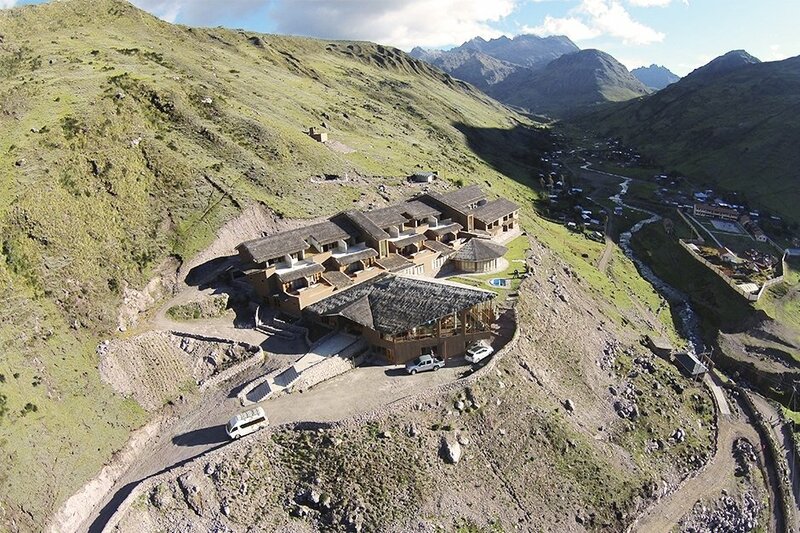 Mountain Lodges of Peru is one of several outfitters geared towards active travelers who want to break a sweat and enjoy the great outdoors — but who don't want to skimp on the comforts of a five-star hotel. Their Grand Andean Experience itinerary, for instance, takes travelers on a guided ten-day hiking adventure through the Sacred Valley, the mountains of Lares, and the Salkantay Inca Trek. Each day's hike ends at a luxurious lodge with amenities like outdoor jacuzzis, spa services, fine wines, gourmet menus, and comfortable accommodations with goose-down bedding and high-end sheets. Luxury Inca Trail Tours runs similar guided hikes, plus glamping experiences along the Inca Trail. Peru has lots of luxury hotels, each with a state-of-the-art spa to match. Of course, you can have a Swedish massage or a facial anywhere in the world: what makes a Peruvian spa luxurious is the fact that many treatments are based on indigenous traditions passed down through many generations. 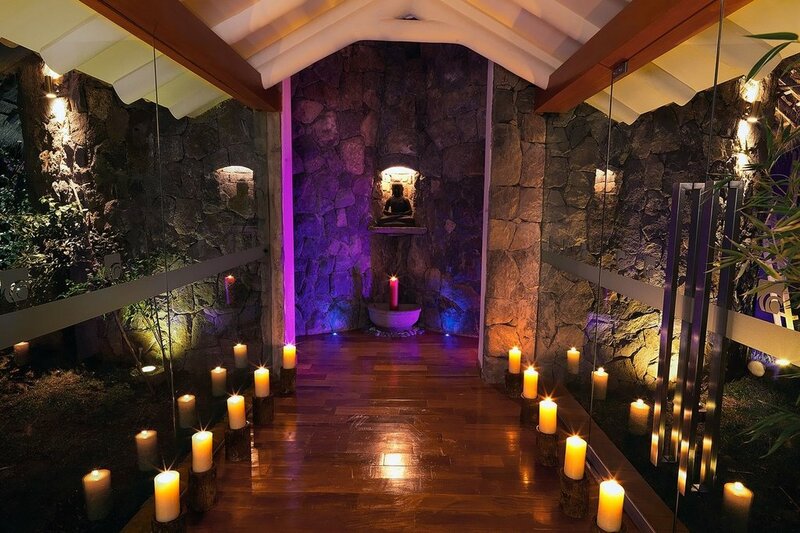 At Aranwa Resort & Spa in the Sacred Valley, for instance, spa treatments incorporate Andean herbs and salts harvested from the ancient mines of Maras. The spa also offers oxygen therapy, convenient if you're suffering from altitude sickness. At Las Casitas del Colca in Colca Canyon, the Spa Samay borrows its name from the Quechua word for "rest," and the property grows its own native herbs for use in spa treatments. And at Casa Cartagena in Cusco, guests can book an Andean-style steam bath or a hot stone massage (complete with stones from the Sacred Valley) at the in-house Qoya Spa. Interested in more local experiences in Peru? Read this article for our top suggestions.